There are studies that show that customers spend about 2.5 times more when they use a credit card than when they use cash. Additionally, most people who make online purchases use a credit card. This means that if you sell products and services online, it is probably a good idea to consider accepting credit cards. You can do this through your offline merchant account provider, or you can do it through an Internet merchant account. If your offline provider will help you get set up to accept credit cards online – and do so at a reasonable fee – it might be wise to keep everything consolidated. 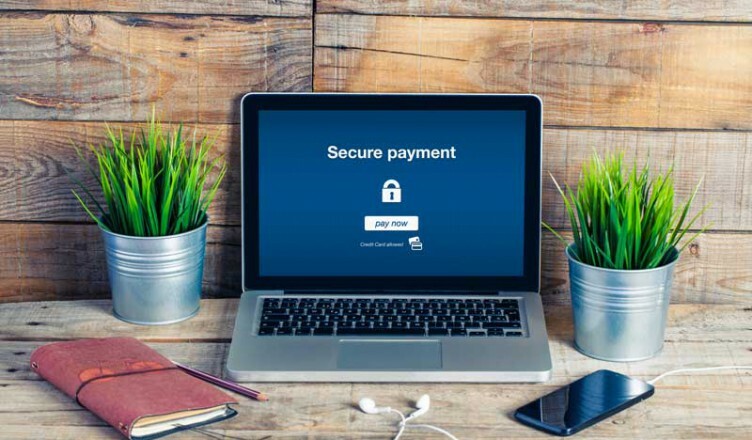 However, if your offline merchant account provider is expensive, or if you do business solely online and do not have an offline merchant account, it might be worth looking into Internet merchant accounts. Fraud detection and protection software. Using Internet merchant accounts can be very beneficial and helpful to your business, especially since it allows you process payment faster, and can help you reduce the chances that you will be the victim of fraud. Possible need to purchase additional software. Might need to upgrade hosting package. Could use more bandwidth on your Web site. PayPal merchant services is an offshoot of the popular third-party payment processor. PayPal offers processing for all major credit cards for one price. Additionally, a secure gateway comes with a PayPal merchant account. Additionally, you have access to an account manager program that can help you with invoicing and billing, statements and other related transactions. Charge.com provides a suite of services that can help you accept credit card payments on your Web site. Charge.com offers free set up and technical support. Additionally, Charge.com will help with search engine submission, and provide shopping cart software for your business Web site. MerchantExpress.com also provides a payment gateway set up for no additional charge, as well as no set up fees. QuickBooks processing is used, so it is easy to integrate with your existing system, if you are using QuickBooks already. Shopping cart software is also included with Merchant Express. As you can see, there are a variety of different online merchant account options. This can help you expand your customer base and increase your sales. Additionally, the lower prices often charged by online merchant account providers means that you can potentially save money in fees. Make sure that you carefully evaluate your needs, though, and shop around for the best deal for your situation.